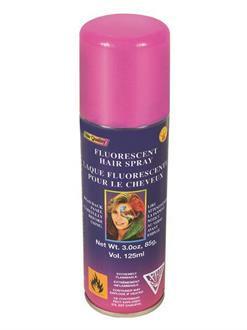 Go for the 90s rave kid look with this Pink Hairspray. 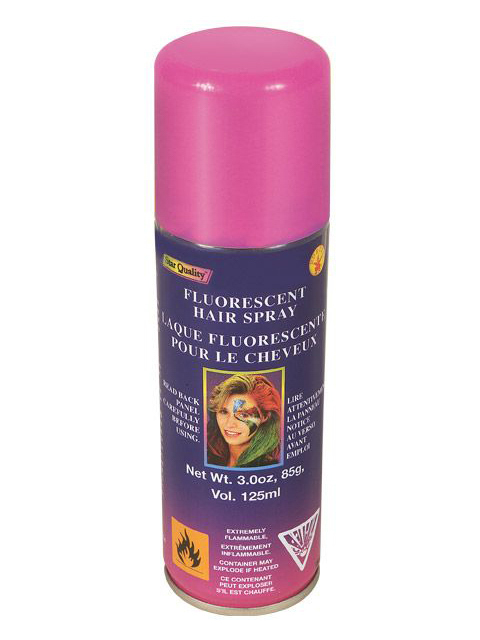 This pretty neon color sprays right in and washes right out with shampoo. Stock up on different colors and you can have a new look every day of the week!